It was recently revealed that The Wolverine 3 will possibly include an appearance from Laura Kinney, a character better known to comic book fans as X-23. 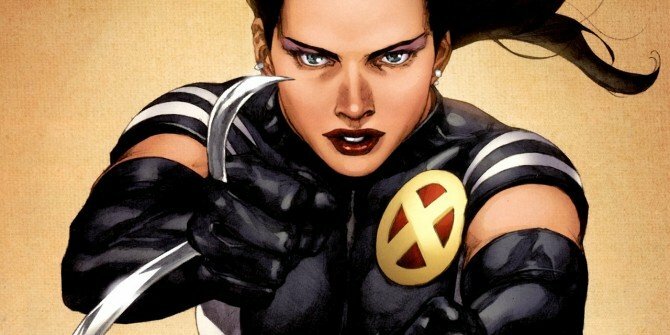 Currently serving as Wolverine in the Marvel Comics Universe, X-23 started off as a product of the Weapon X program cloned from a damaged sample of Logan’s DNA. Since she could walk, Laura was trained to kill Wolverine. However, she instead chose to join the X-Men, becoming his daughter figure and eventually, Logan’s successor. While it currently remains a rumour, it wouldn’t be remotely surprising to see the movie – believed to be a loose adaptation of the Old Man Logan storyline – utilize a similar arc here. Not only that, but giving Wolverine a sidekick of sorts who has the potential to carry her own film down the line would work out quite well. So, with all of that in mind, who should play the character in The Wolverine 3? Fox is likely going to want to cast someone pretty young, and could go for either an established star or an up and coming actress who can make this role their own, just like Hugh Jackman did so many years ago in X-Men. Who would be the best candidates for the job though? Read on for our 10 picks and as always, let us know if you agree or not in the comments section below.